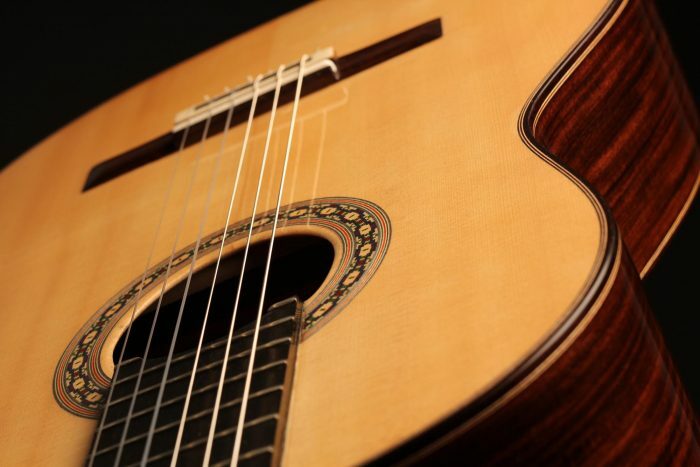 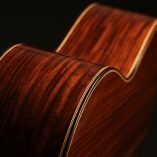 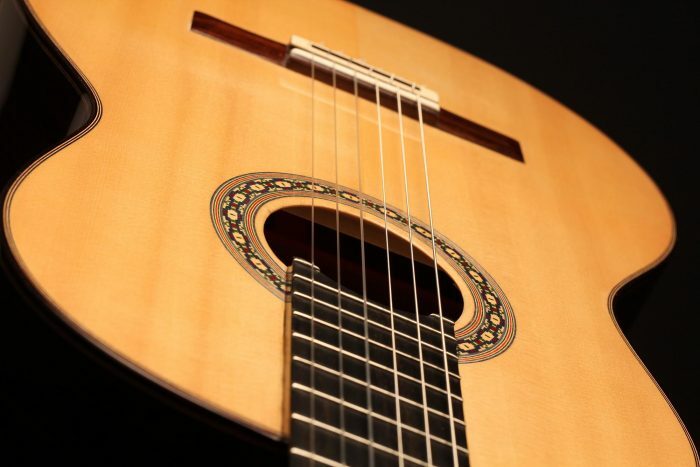 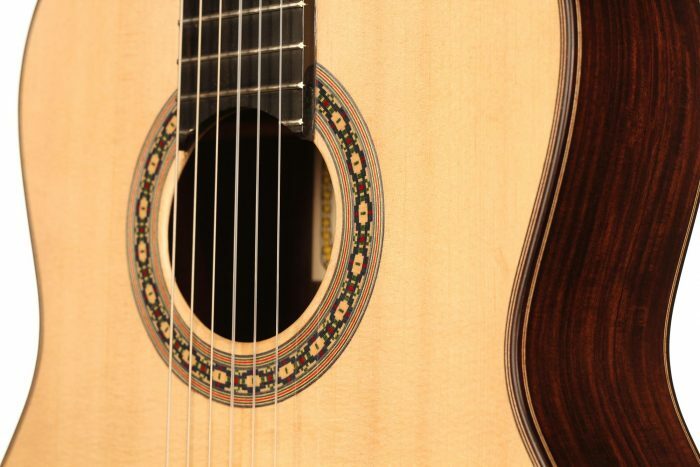 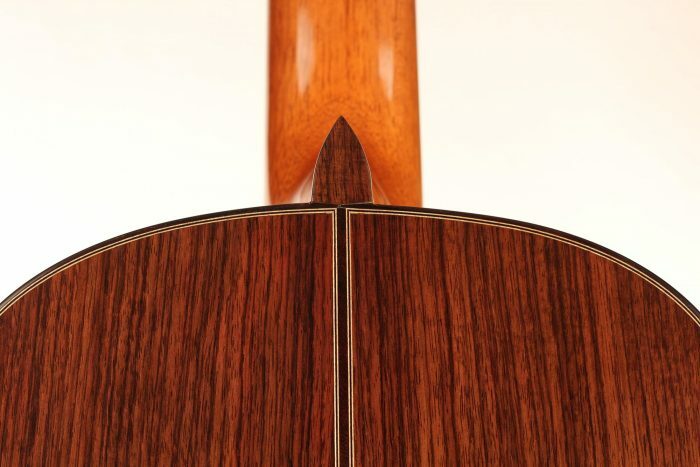 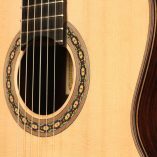 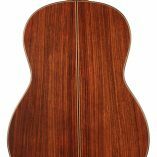 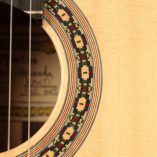 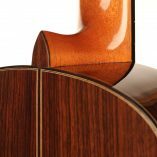 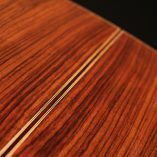 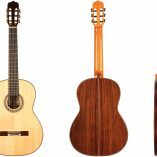 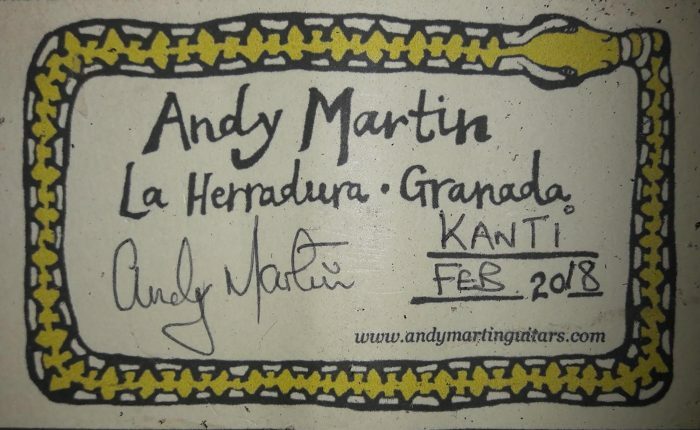 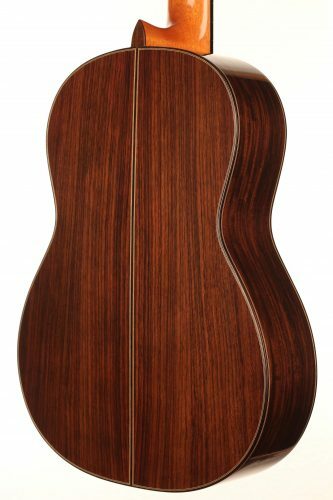 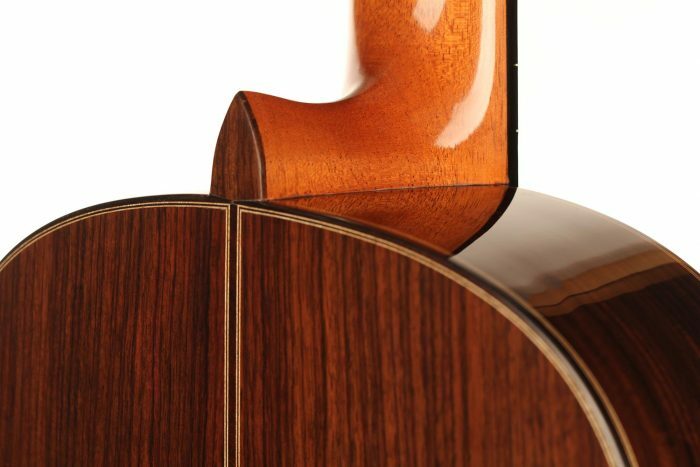 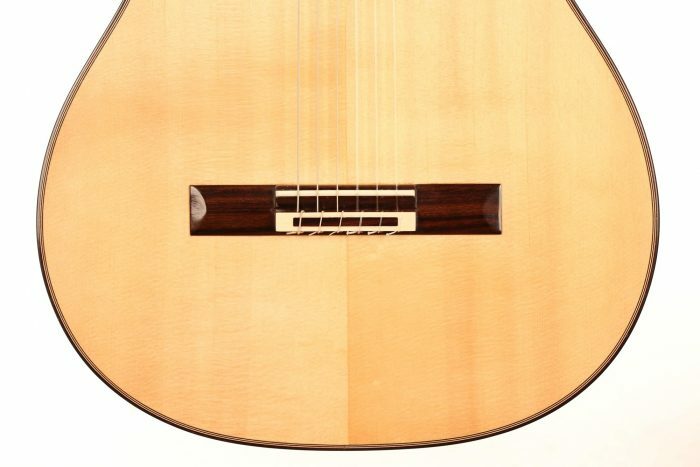 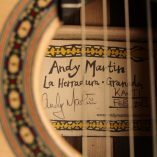 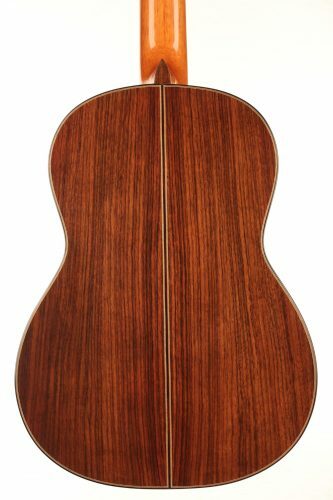 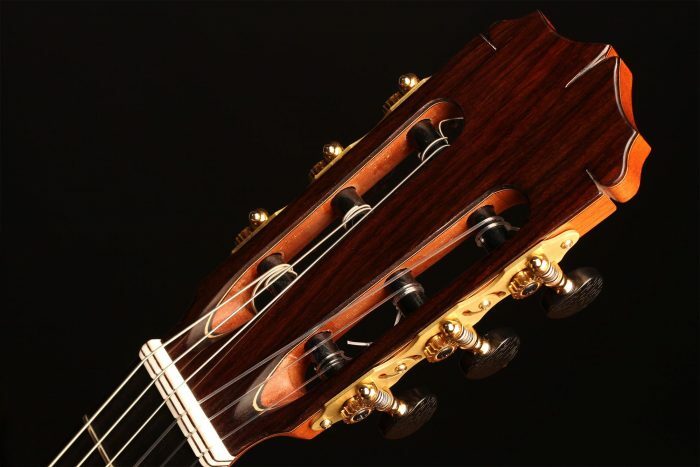 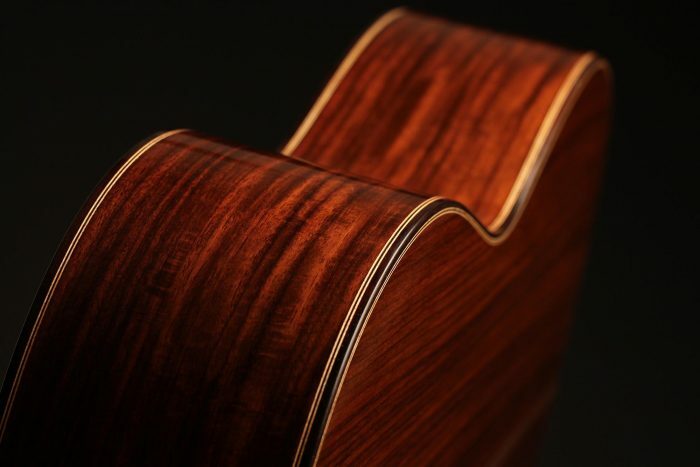 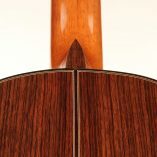 Andy Martin is a guitar maker currently working with Stephen Hill in La Herradura in Spain. 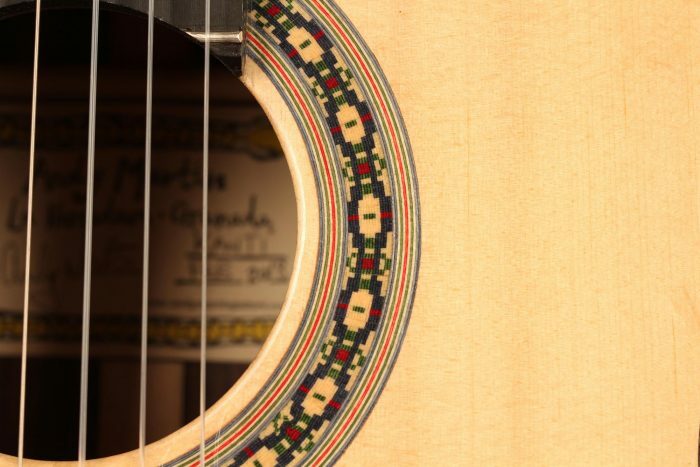 His love for guitars started at a very young age in Malawi, Central Africa, where he grew up. 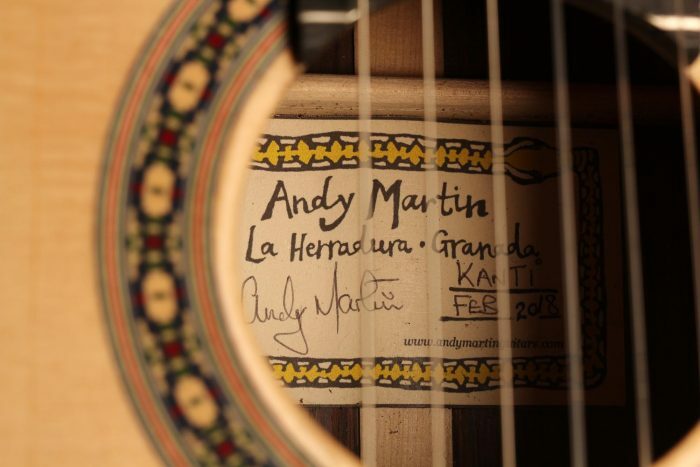 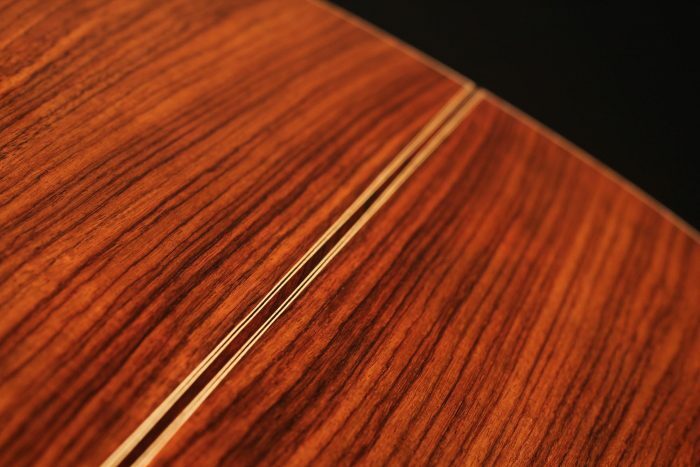 In 2011 he fulfilled his dream of building guitars in the traditional Granadan style. 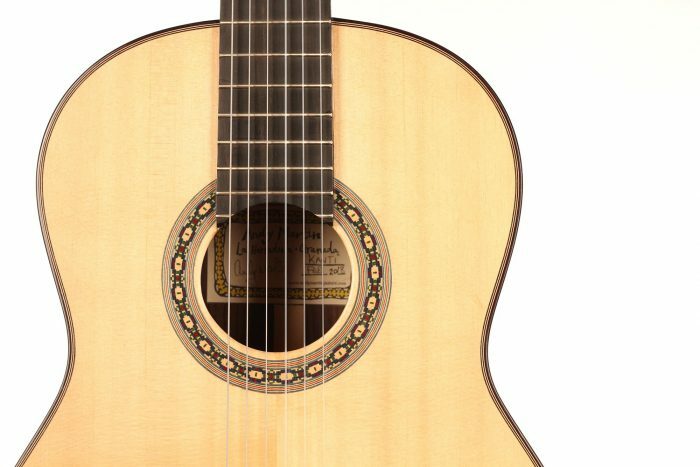 He builds both Classical and Flamenco guitars. 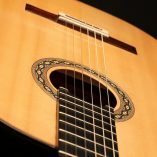 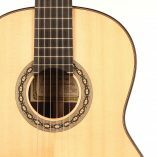 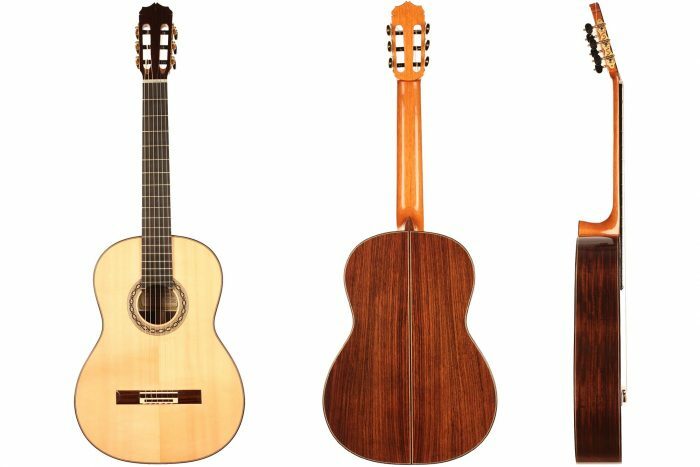 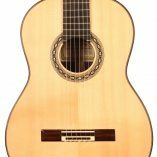 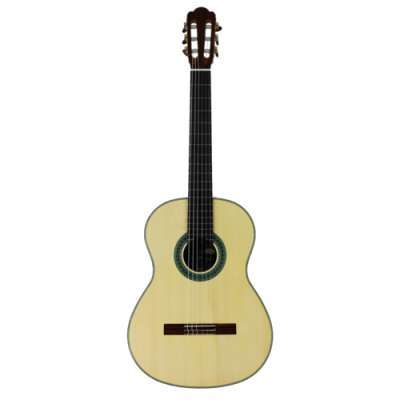 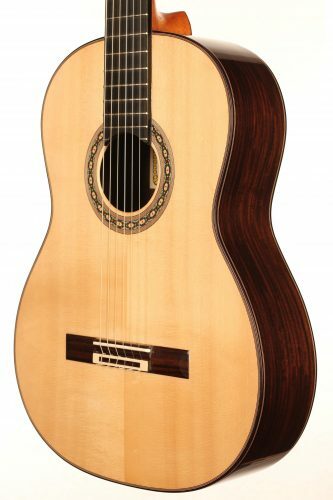 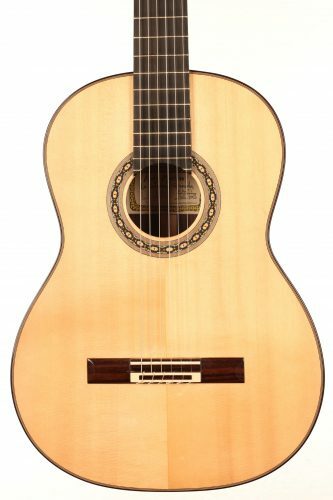 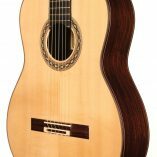 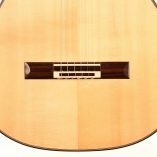 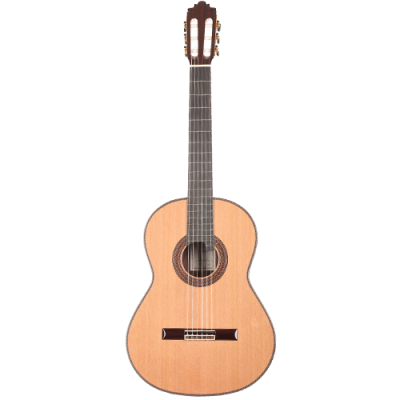 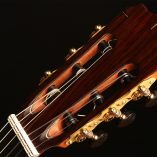 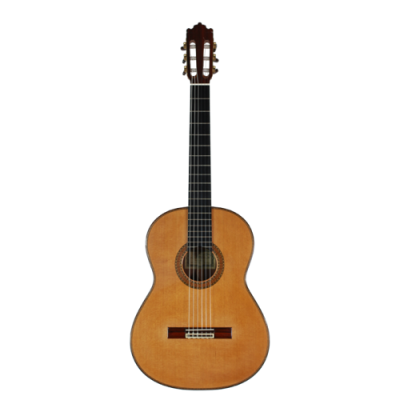 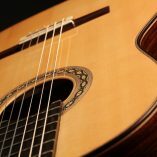 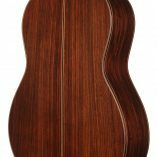 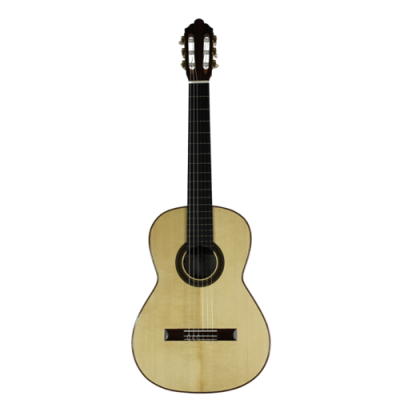 This 2018 classical model is a true Spanish guitar with a warm character, a clear sincere tone a rich colourful timbre and very good playability.